Looking for ways to join the cause and make a difference? 1. Host a Cottage Meeting - Contact us to have us come meet with you and your friends about the issues. Live in a different area of the state? That's ok! We can SKYPE, ZOOM, Google Hangout, you name it! We can meet with you remotely! 2. Contact your legislators. Let them know your thoughts on bills that concern you. If they don't hear from their constituents, they think their constituents don't care about the issue. Click here to share your opinion! 3. Testify at a hearing of a bill that concerns you. 4. Sign up for our newsletter and mailing list. We'll keep you up to speed on what's happening and what you can do! Don't know where to get started? Contact Us for some support! 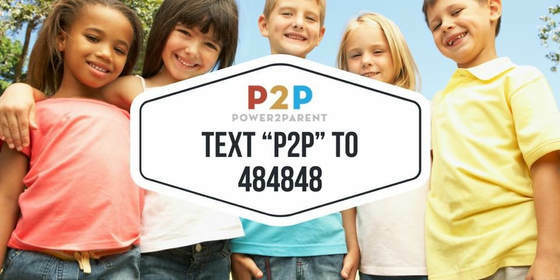 email us at info@power2parent.org!